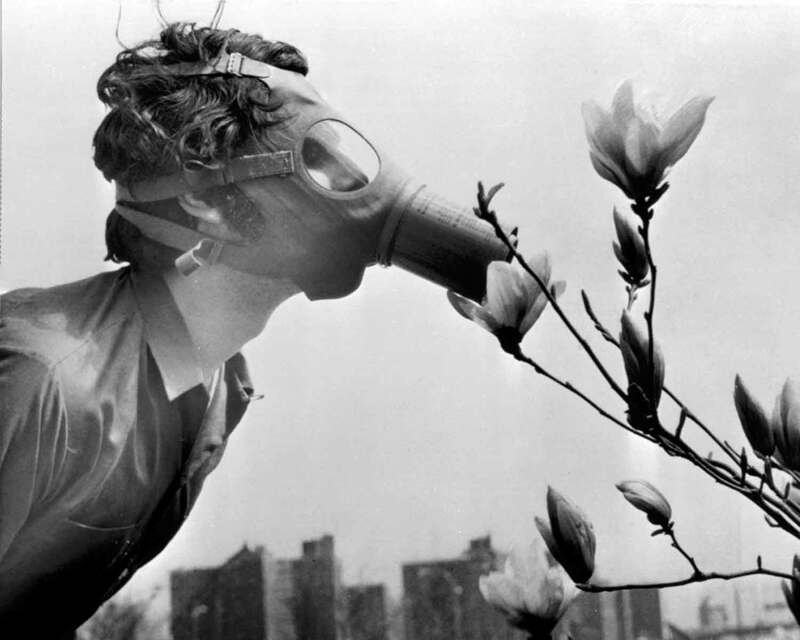 A student attempting to smell a magnolia blossom in NYC on Earth Day 1970. Now, teenagers in California are suing six federal agencies under the Public Trust Doctrine for failing to devise a climate change recovery plan. The National Association of Manufacturers has intervened against them. The case now goes to the DC Circuit Court of Appeals.